Financial, Telecom and Cable TV business networks because performance matters. and bring the power of the internet of things to everyone. 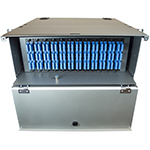 Transportation System (ITS) network is supplied by ARIA. of the world's most recognized and demanding organizations. 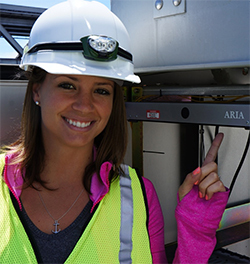 San Francisco Bay Bridge Caltrans network are both supplied by ARIA. The Fastest Networks Require the Best Components That’s why the most powerful data center customers choose ARIA Technologies. 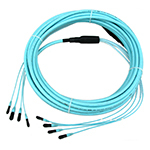 ARIA Technologies is an industry leading designer, manufacturer, and provider of fiber optic connectivity products located in the San Francisco Bay Area. Our commitment to responsive, informative, timely, and knowledgeable customer service and support makes ARIA stand out among suppliers. Dedication to customer satisfaction allows us to provide innovative, performance driven, high quality products that transform the telecommunications industry. 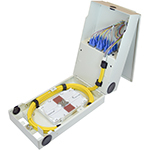 We specialize in the manufacturing of high performance fiber optic cable assemblies and enclosures. 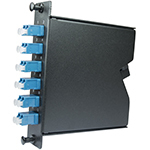 Our product offering includes: jumpers (patch cords), multi-fiber cable assemblies, rackmount enclosures, wallmount enclosures, and fiber optic and copper based network components.